The Mohonk Spring Retreat is a weekend of yoga and meditation designed to help you harness the radiant power of spring. 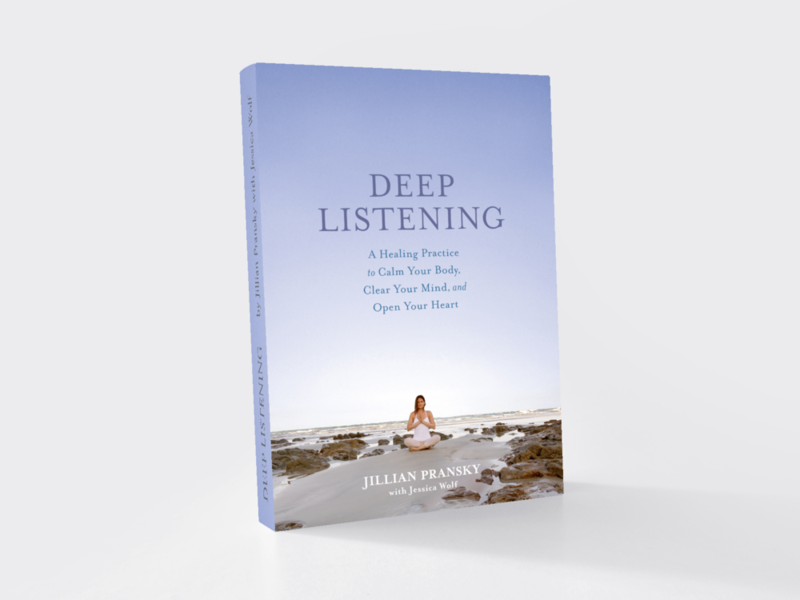 Jillian will lead you through several classes using cleansing yoga techniques, rejuvenating breathing practices, deep relaxation, and mind opening meditations. The incredible natural environment of Mohonk will greatly enhance your connection to springs uplifting energy and you will have lots of time to explore the spring gardens, take in the mountain vistas and soak up the fresh air! Find out more and register to attend, today!